Discussions Magazine Music Blog: LIGHT IN THE ATTIC presents NATIVE NORTH AMERICA VOL. 1! Available NOW! LIGHT IN THE ATTIC presents NATIVE NORTH AMERICA VOL. 1! Available NOW! Considering the financially motivated destruction of our environment, the conservative political landscape, and corporate bottom-line dominance, it’s bittersweet to report that the revolutionary songs featured on Native North America hold as much meaning today as when they were originally recorded. 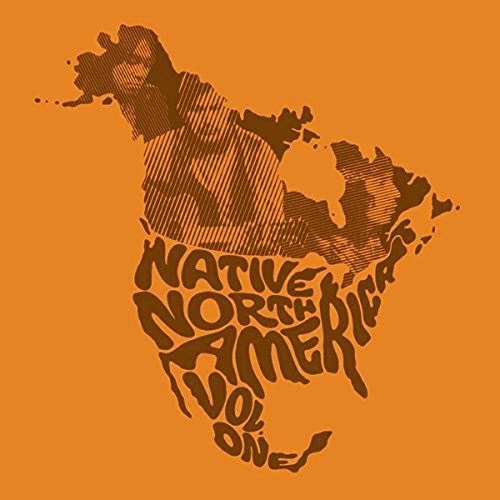 Dedicated to legendary Métis singer-songwriter and poet Willie Dunn, featured on the anthology but who sadly passed away during its making, Native North America (Vol. 1) is only the beginning. Read this great feature on NATIVE NORTH AMERICA, VOL. ONE courtesy of The Guardian!